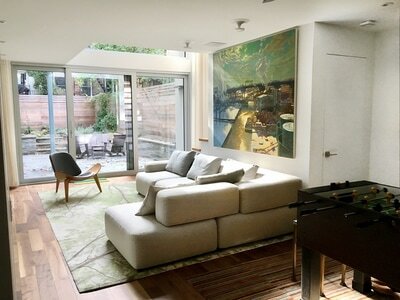 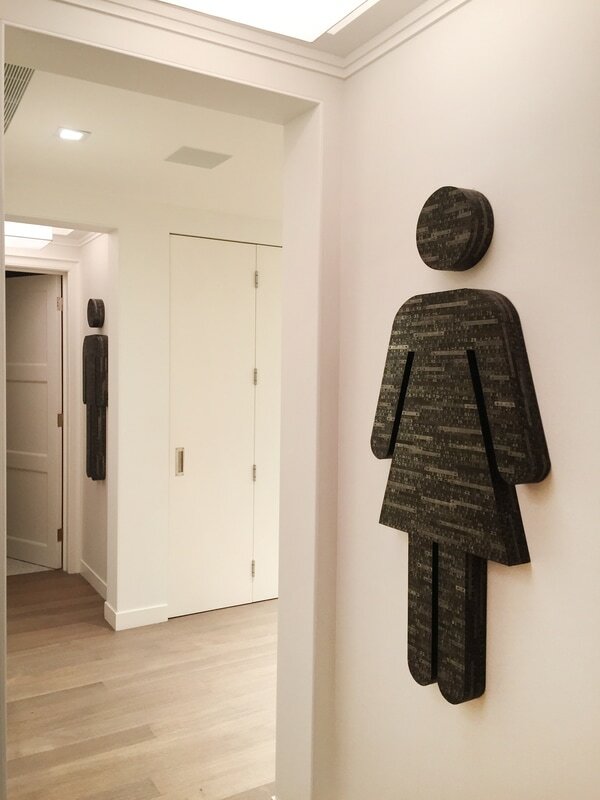 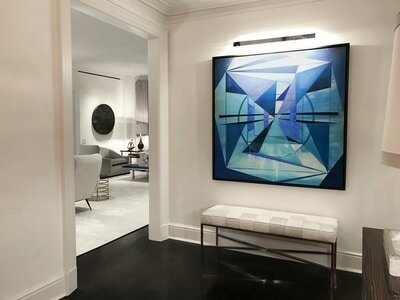 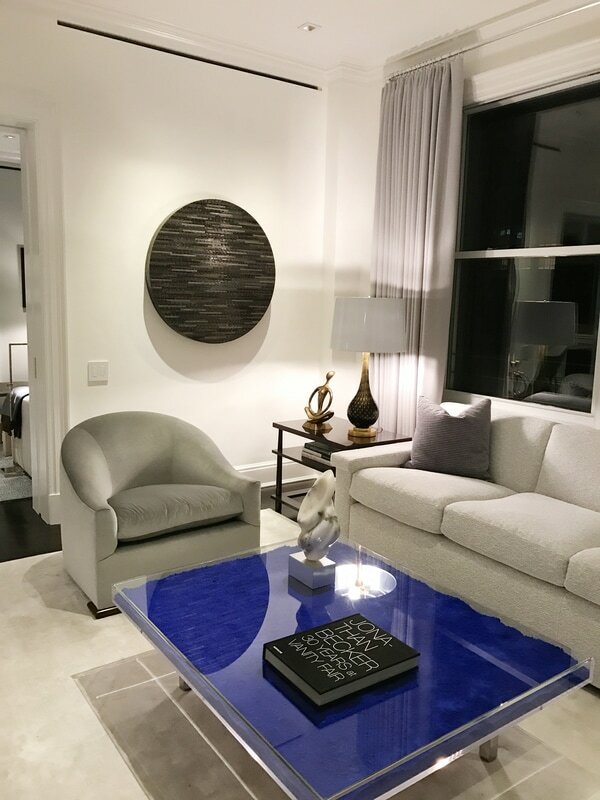 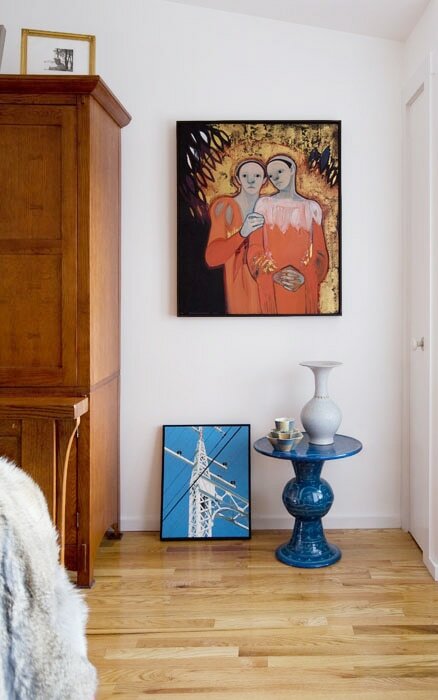 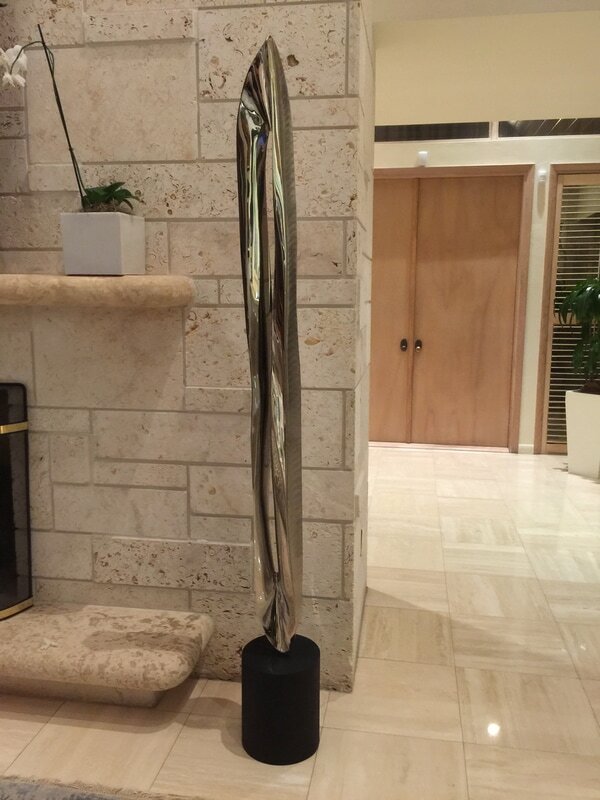 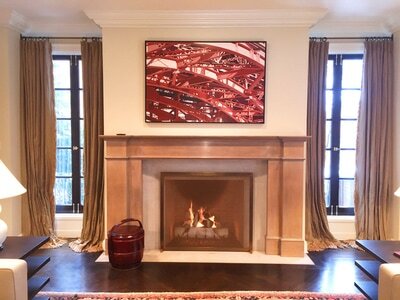 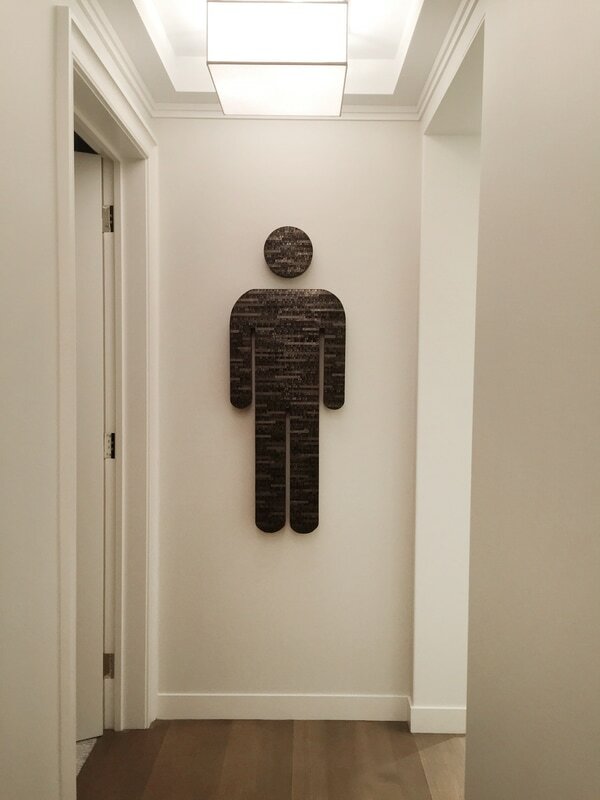 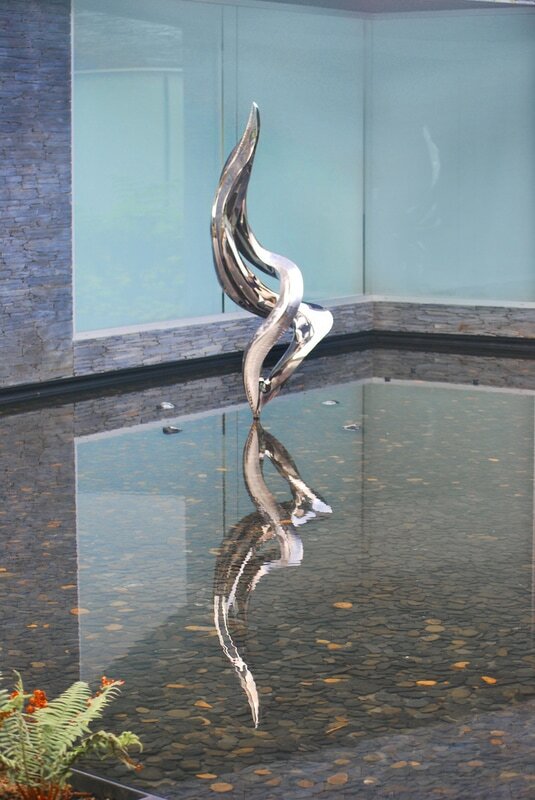 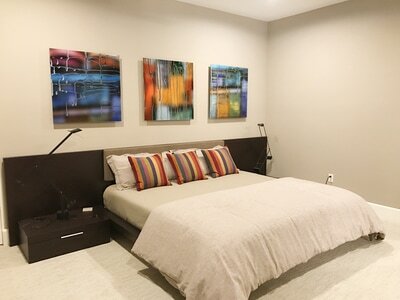 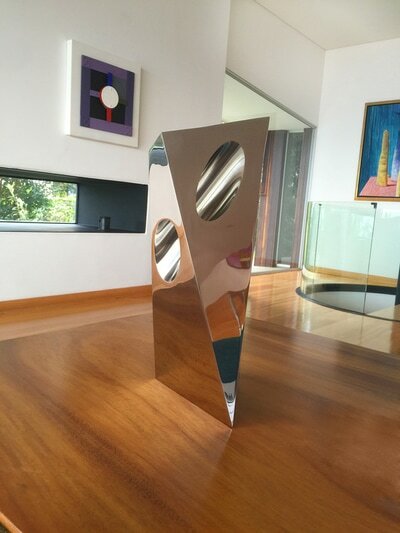 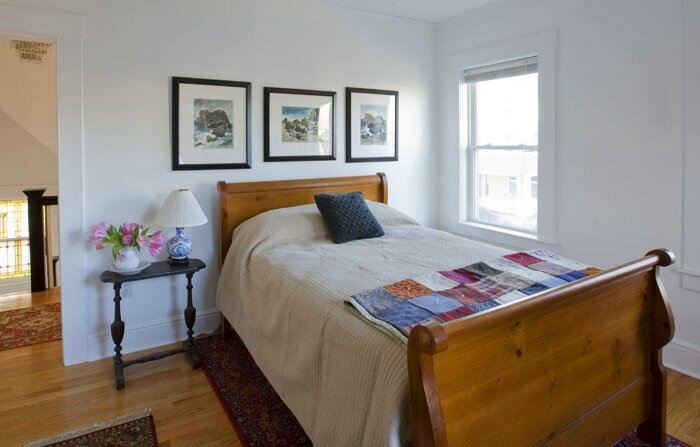 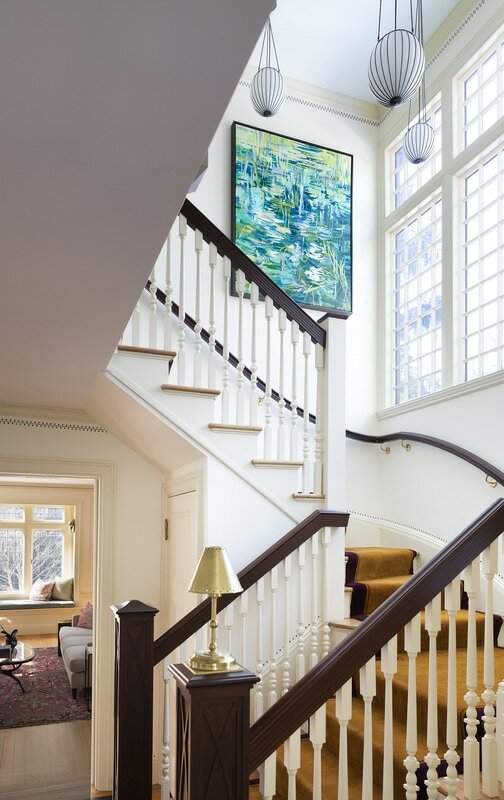 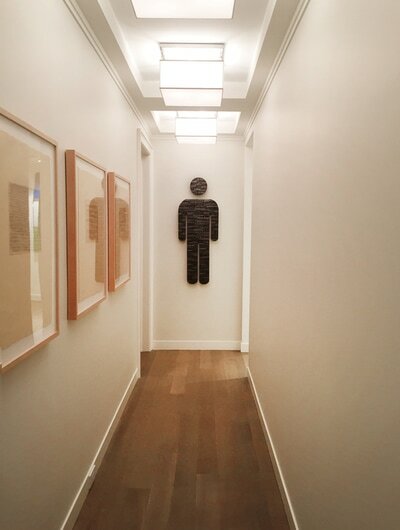 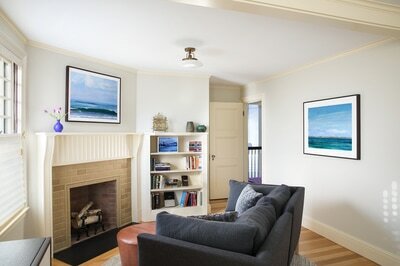 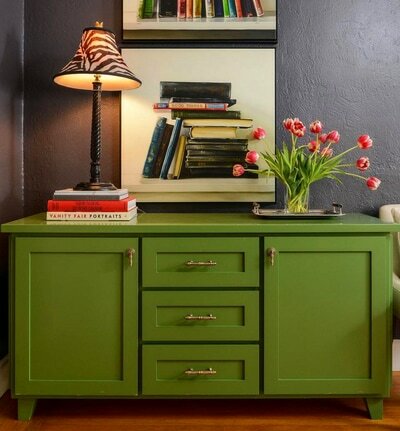 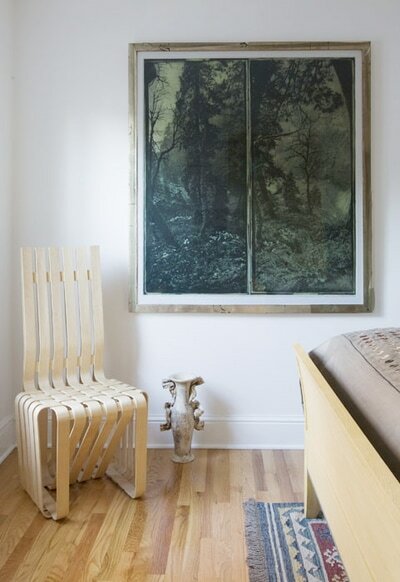 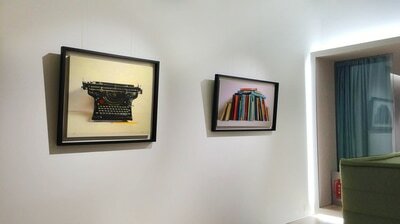 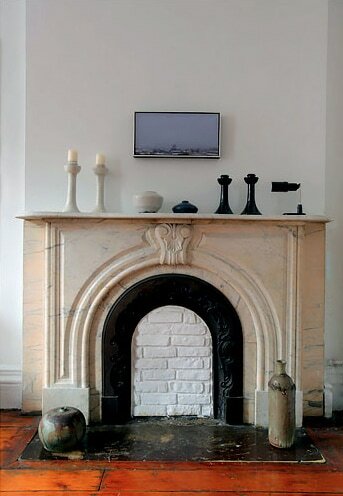 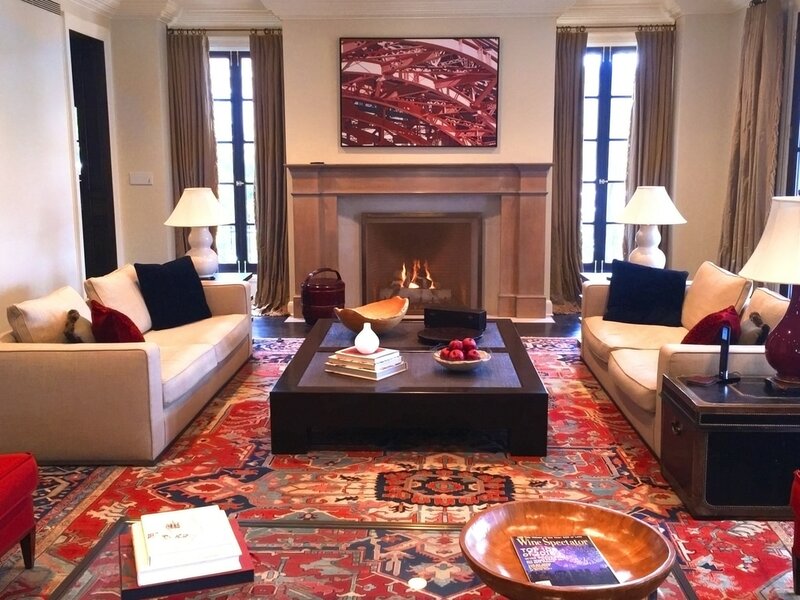 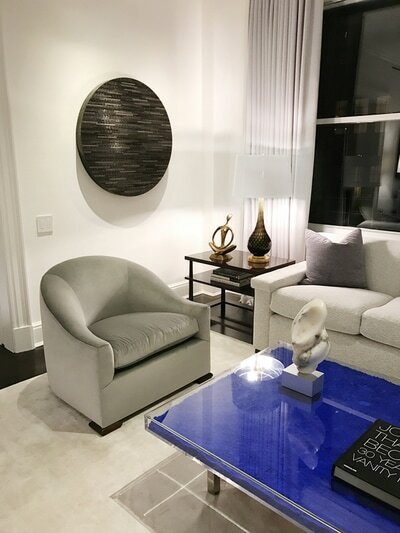 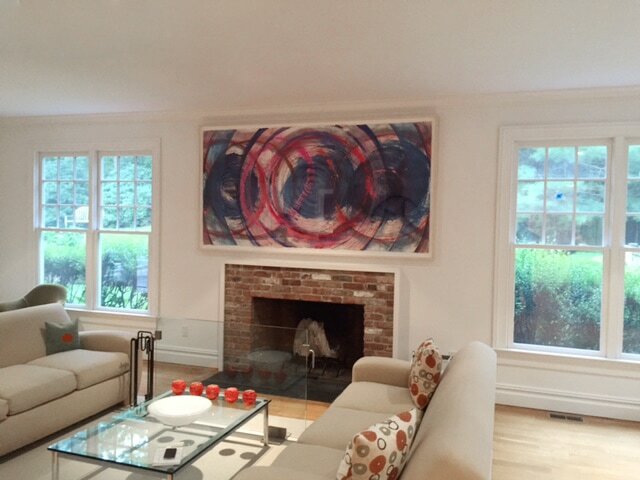 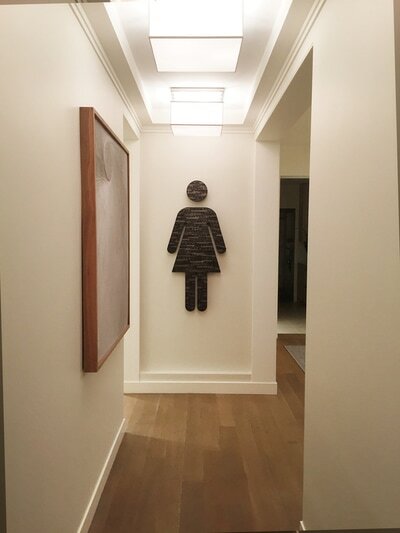 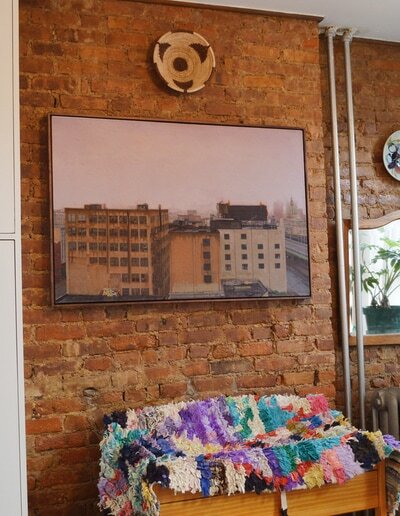 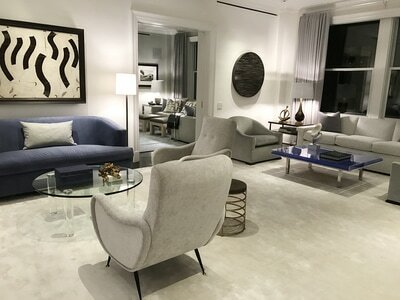 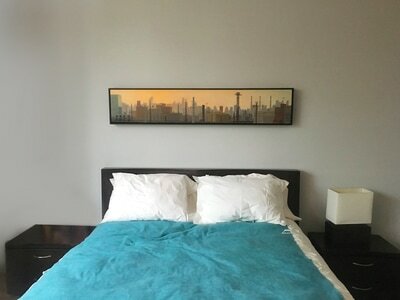 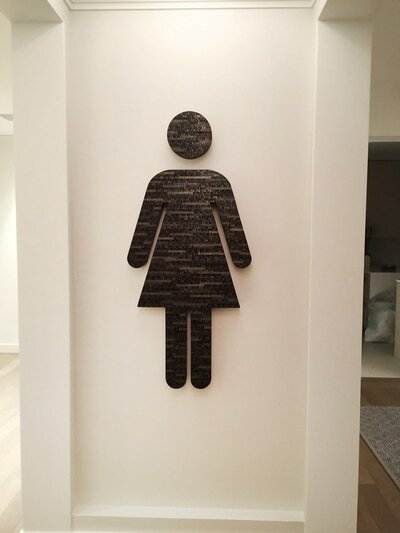 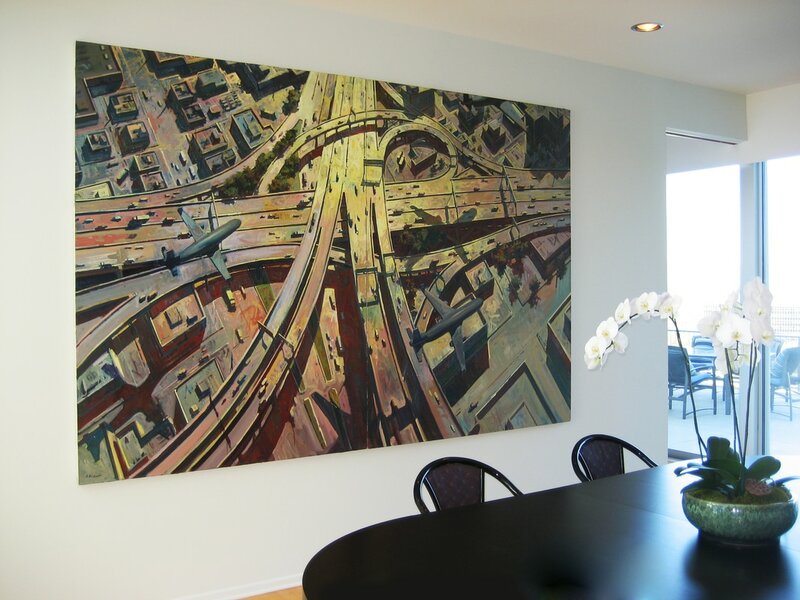 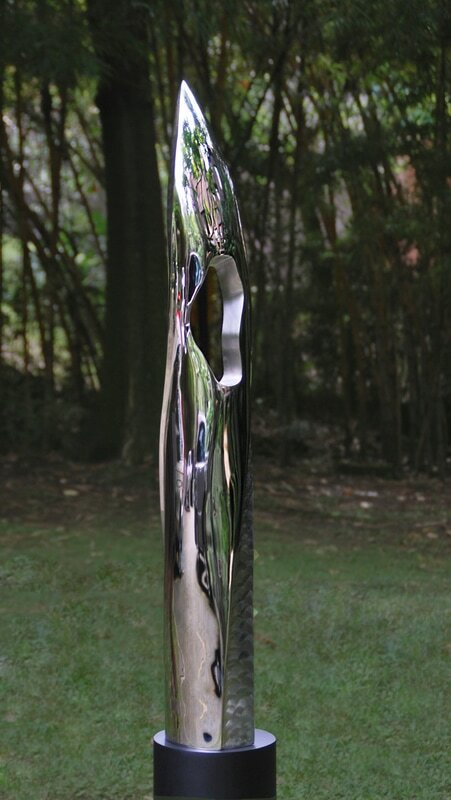 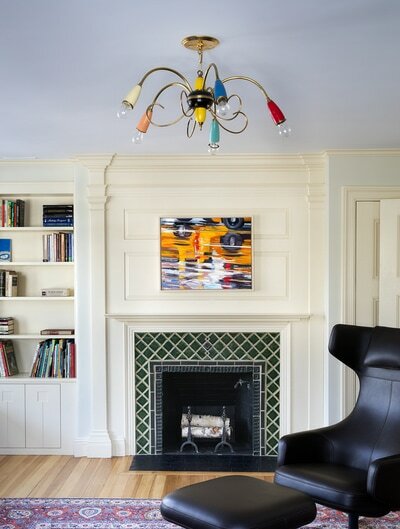 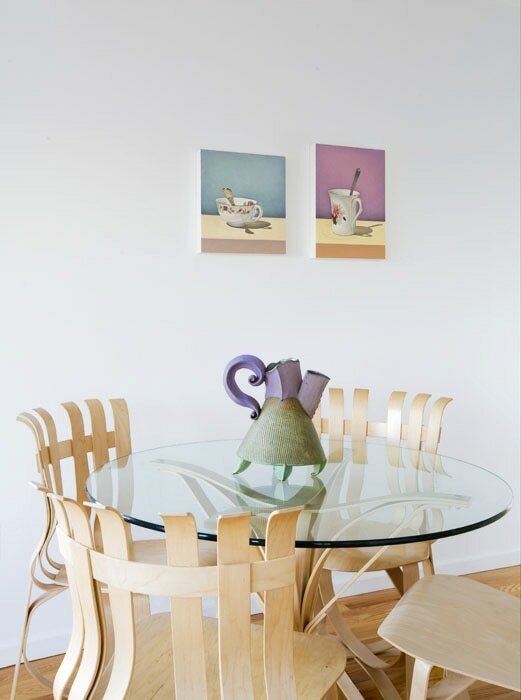 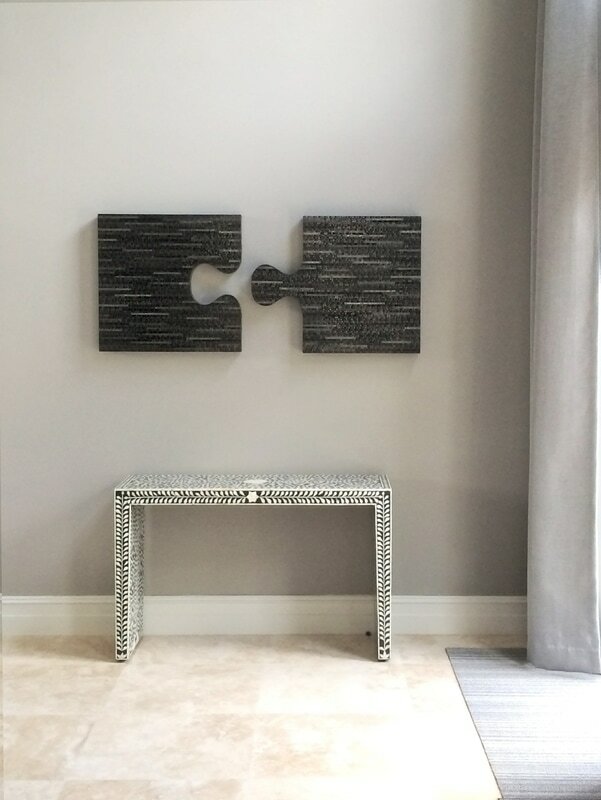 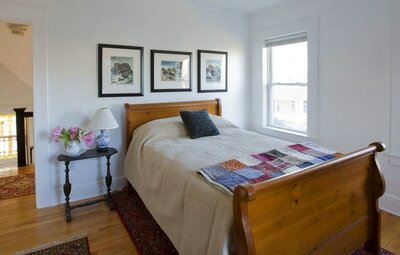 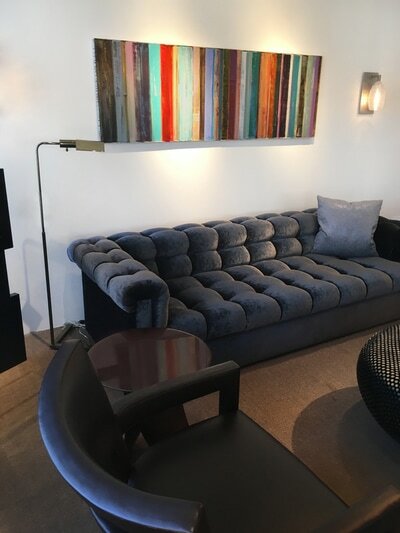 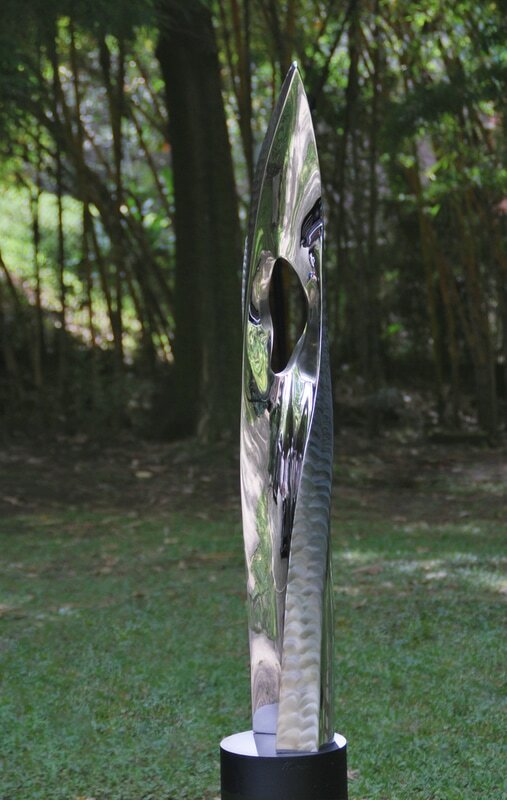 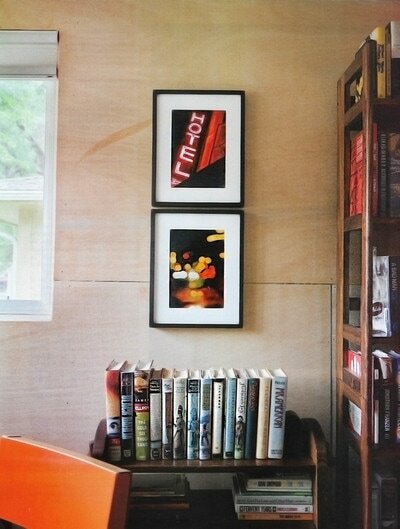 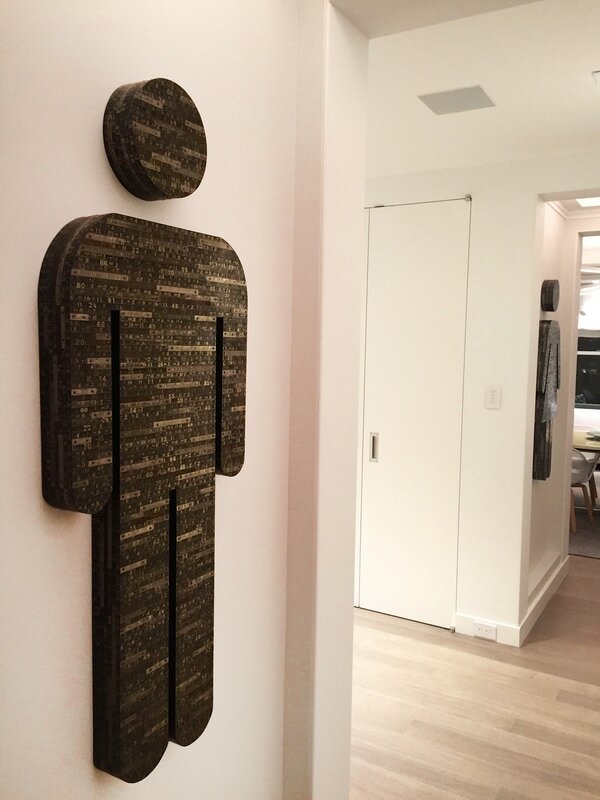 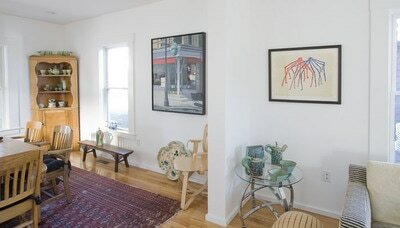 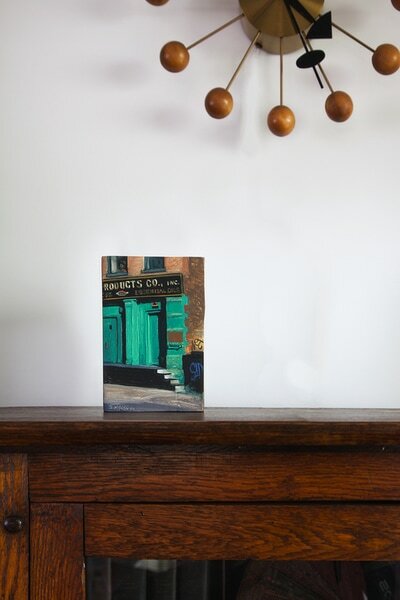 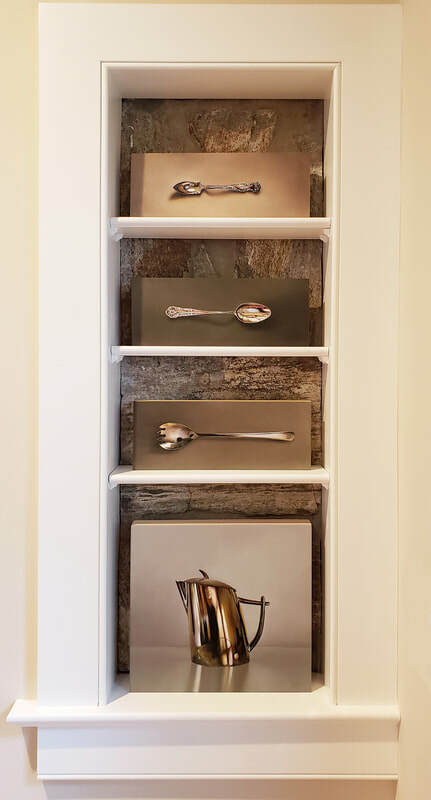 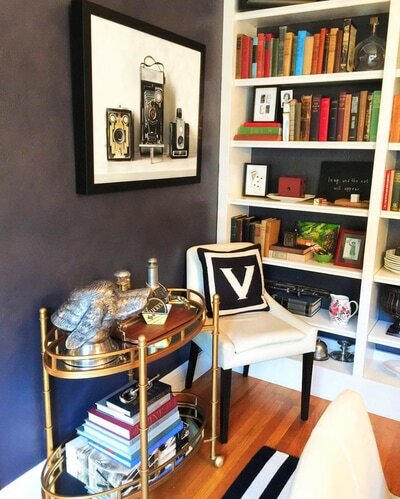 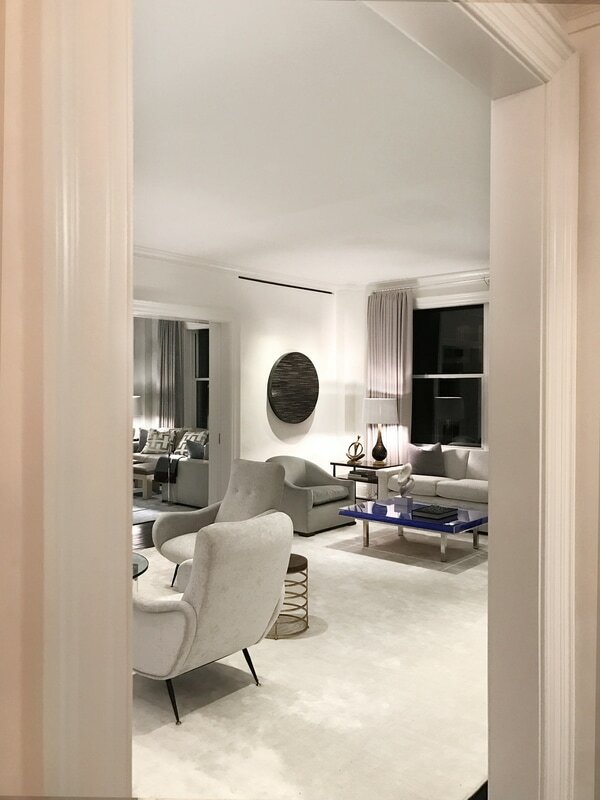 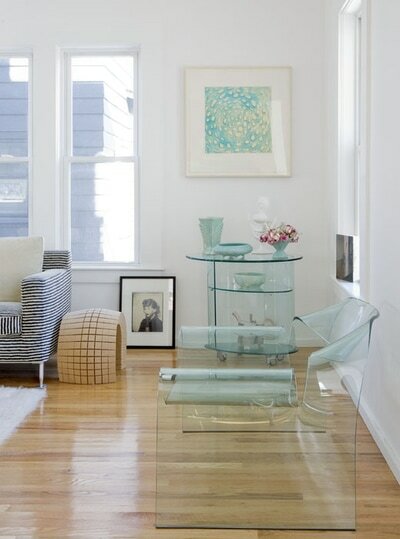 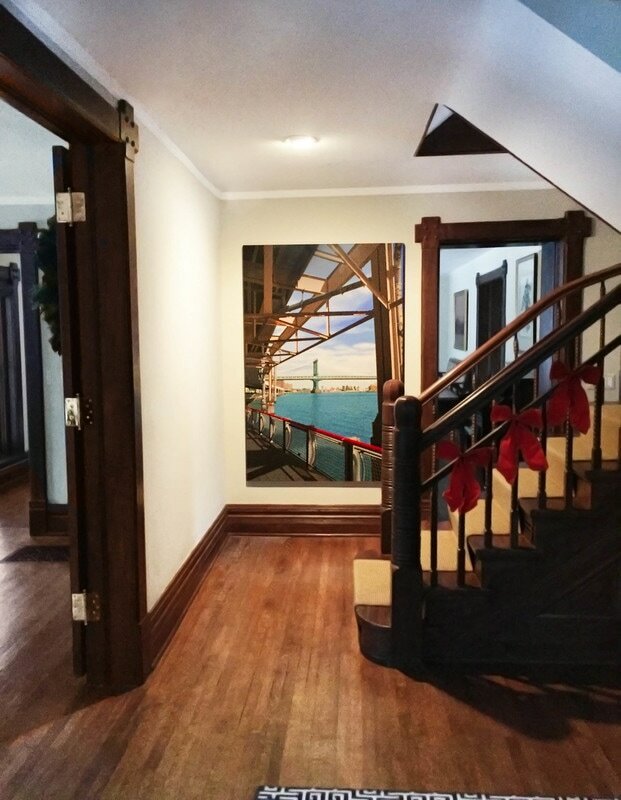 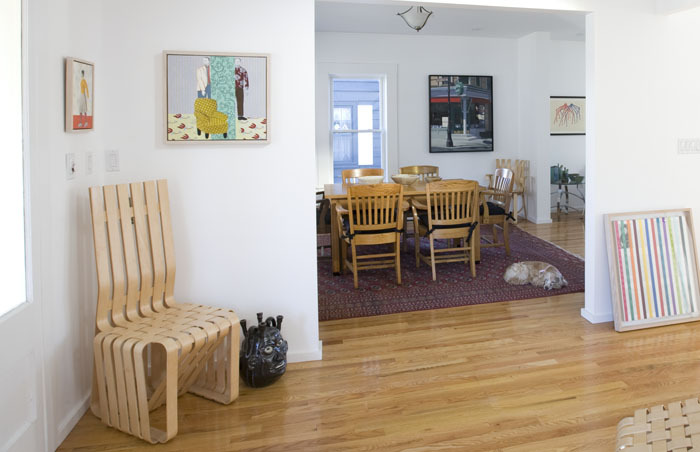 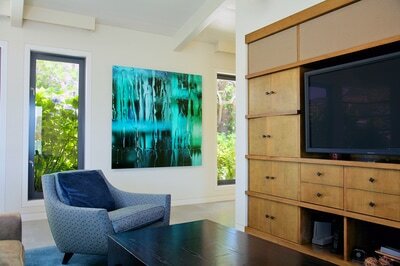 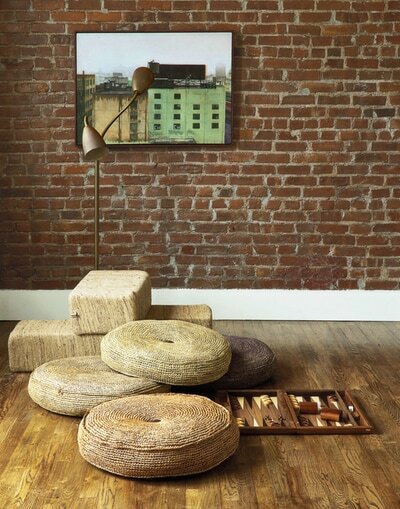 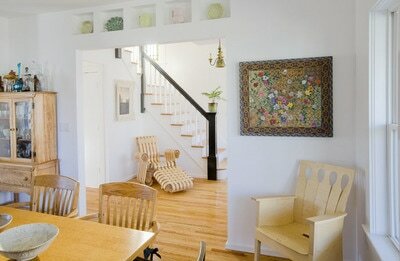 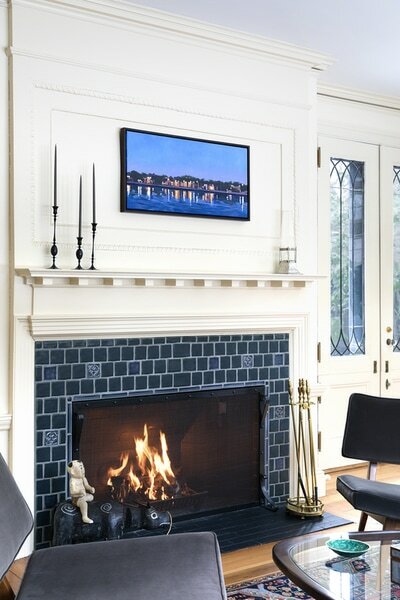 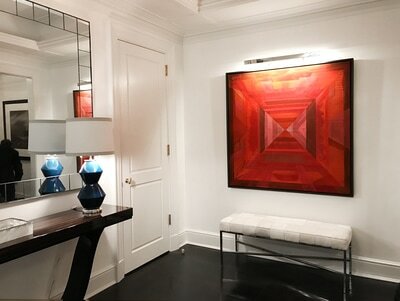 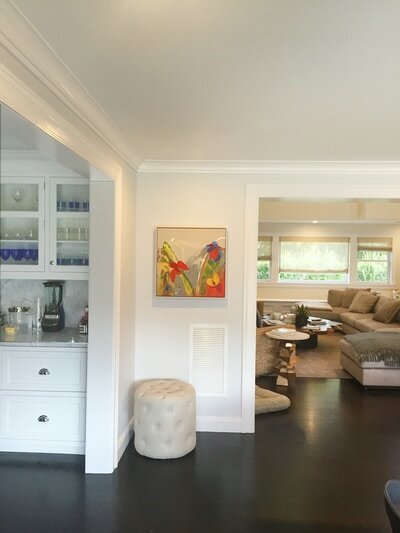 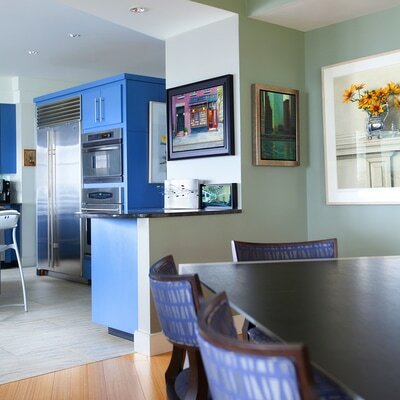 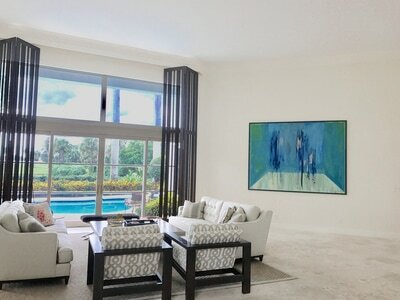 George Billis Gallery is pleased to work directly with private clients to provide artwork for their homes. 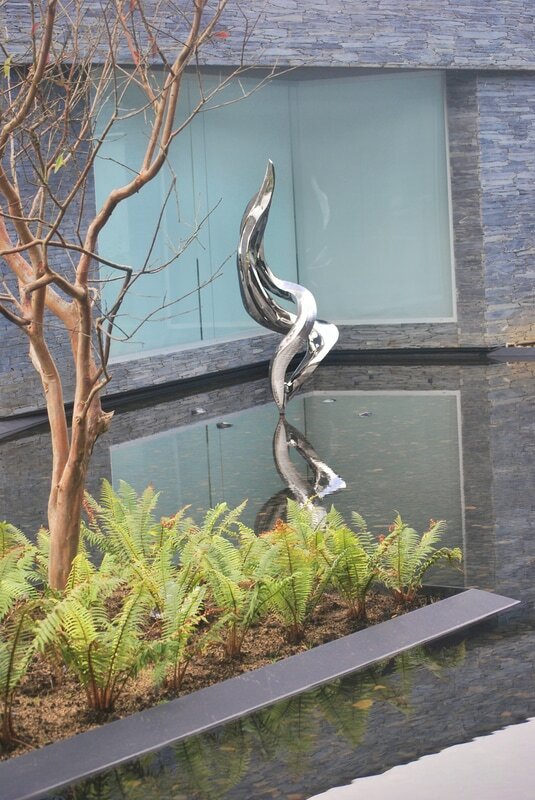 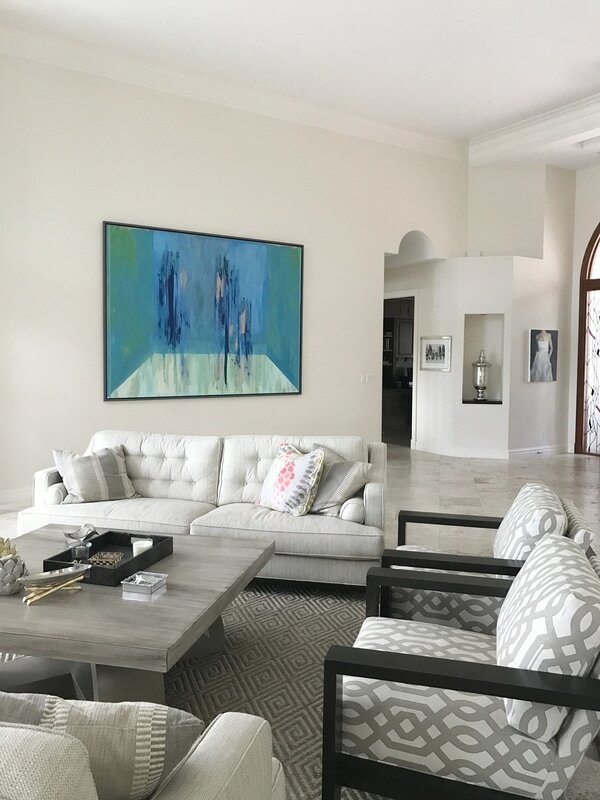 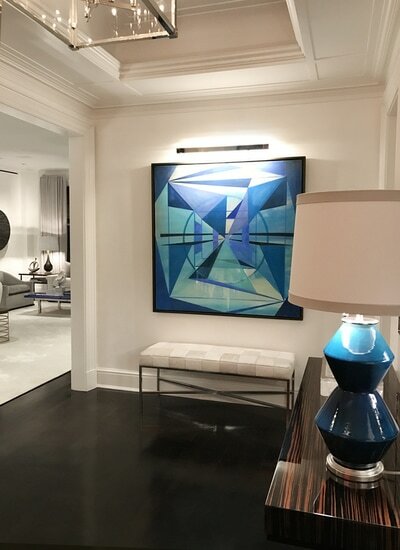 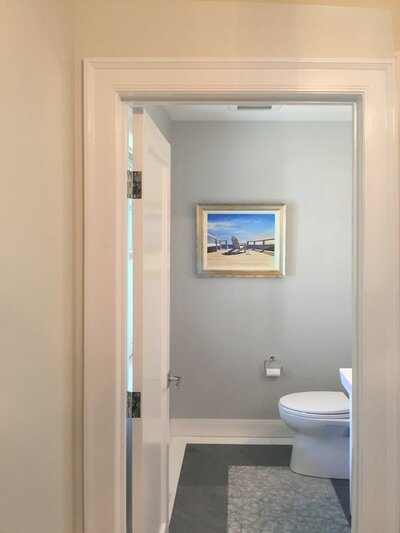 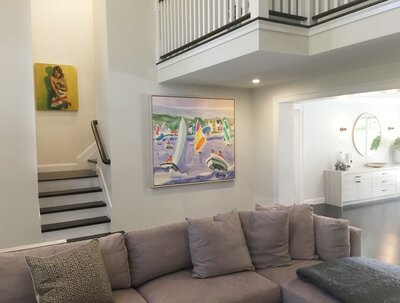 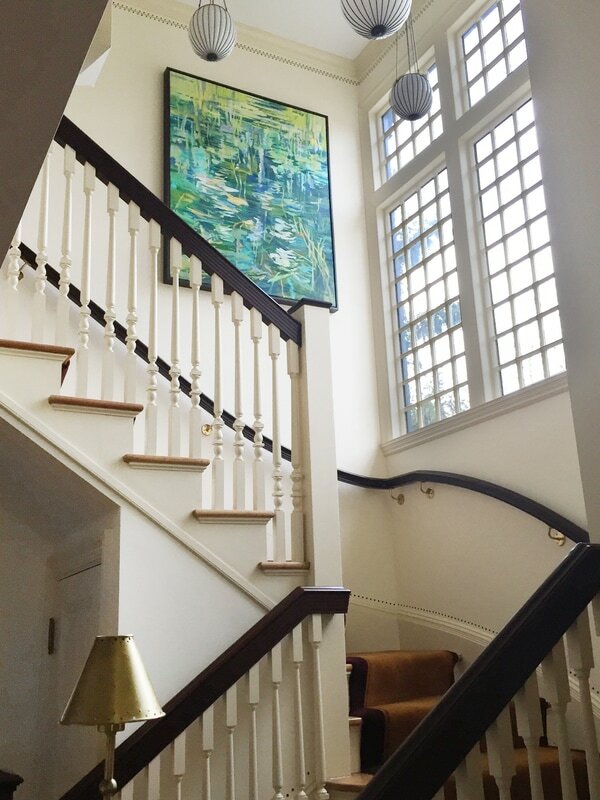 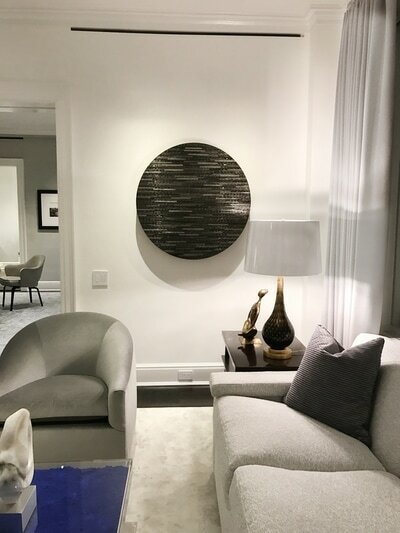 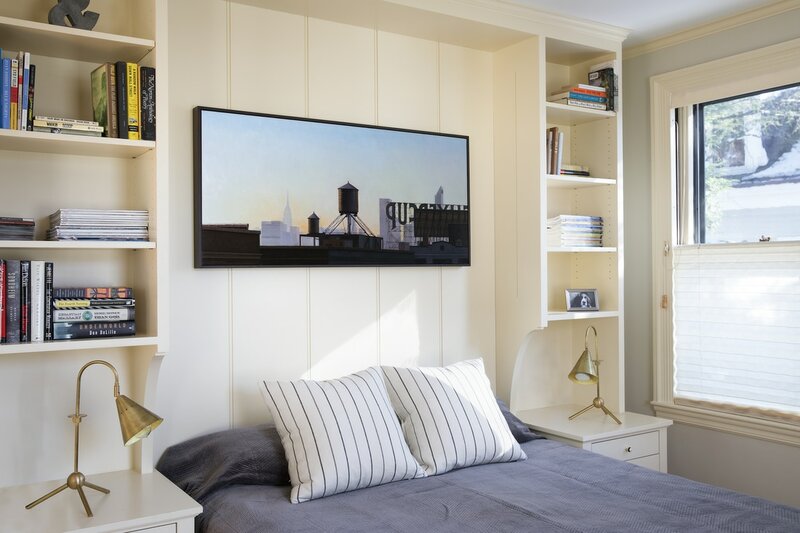 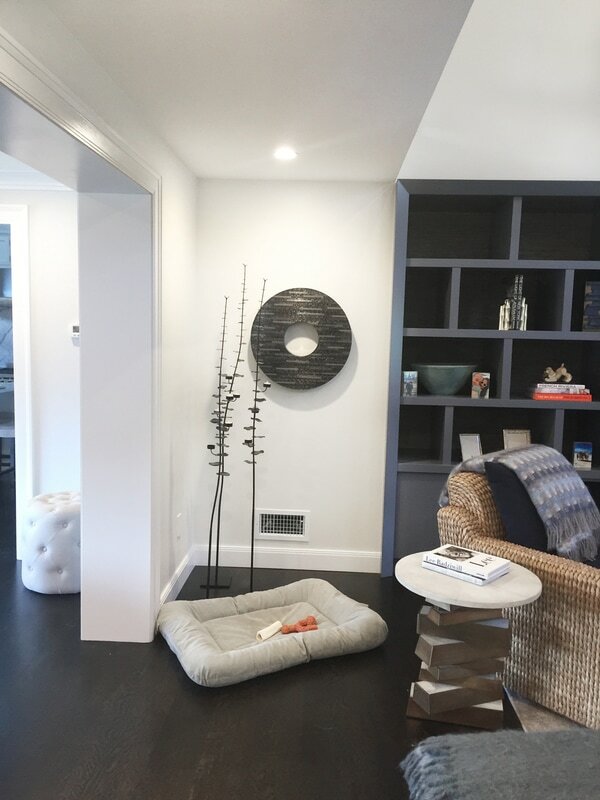 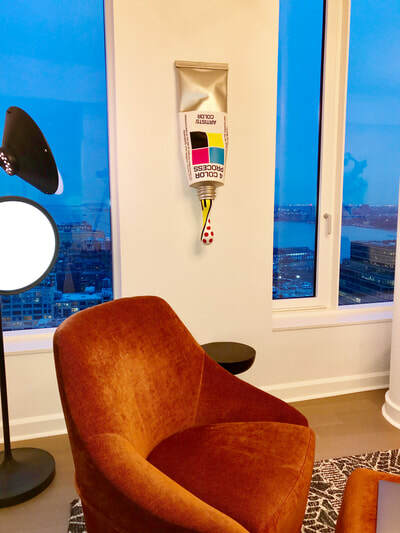 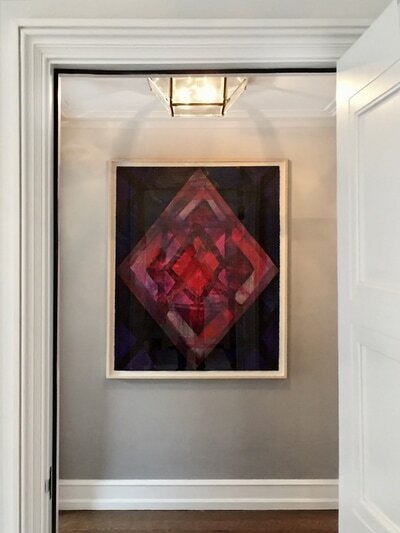 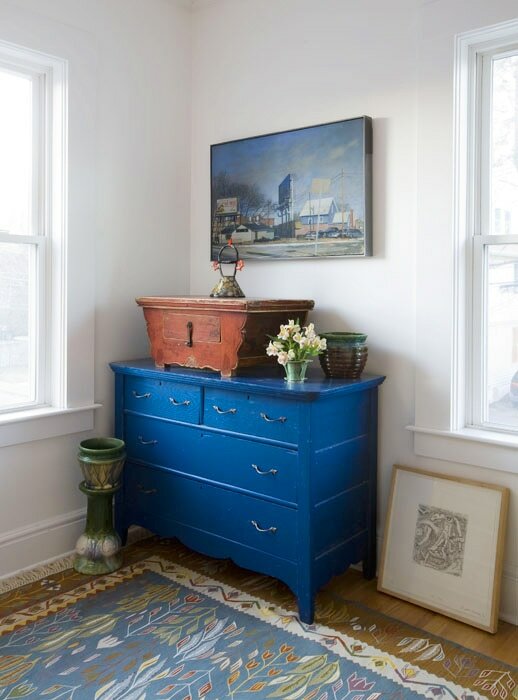 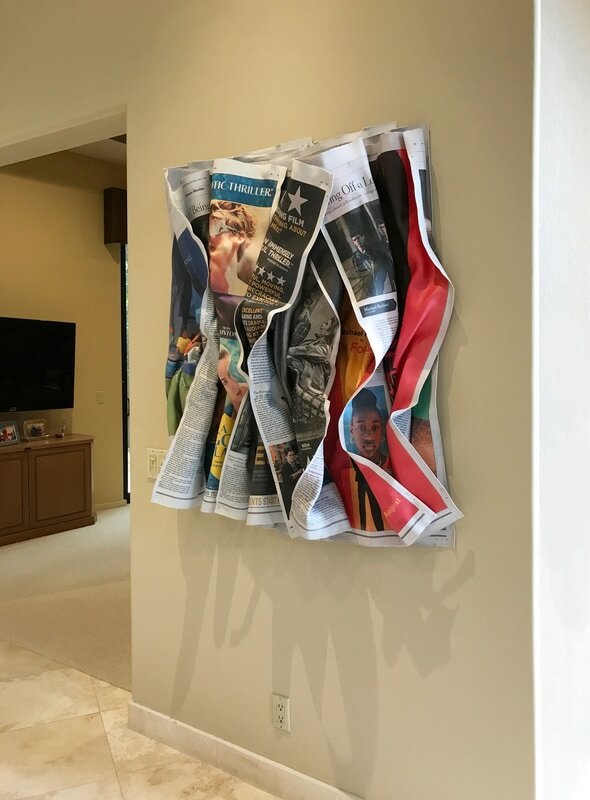 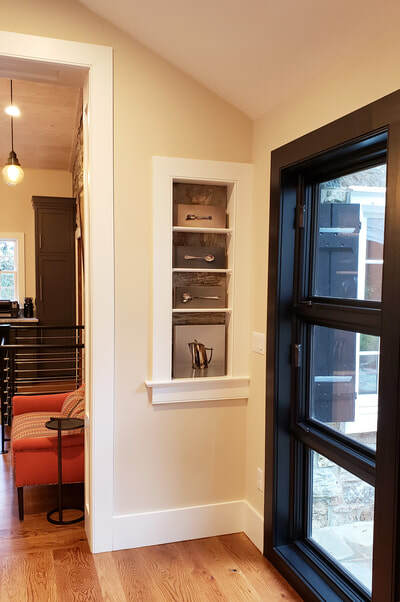 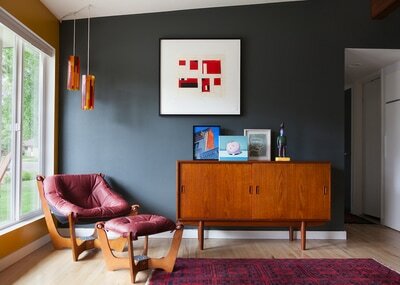 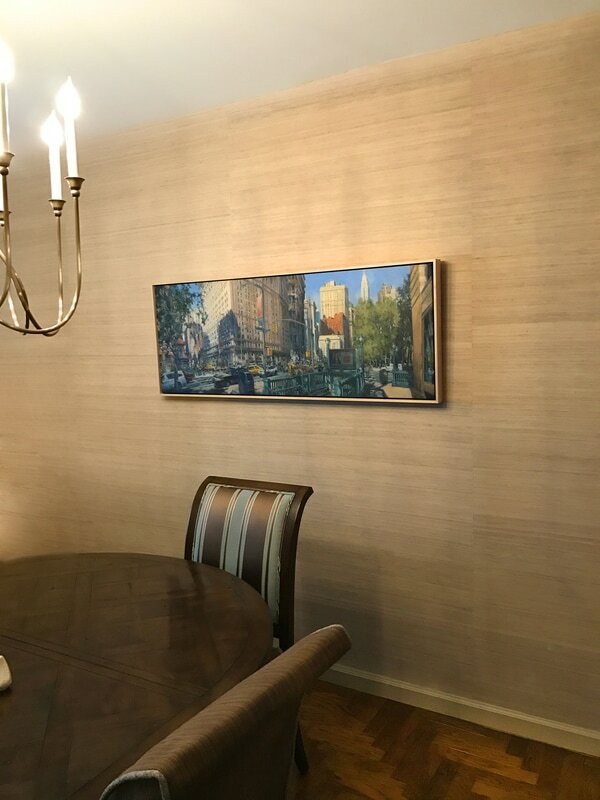 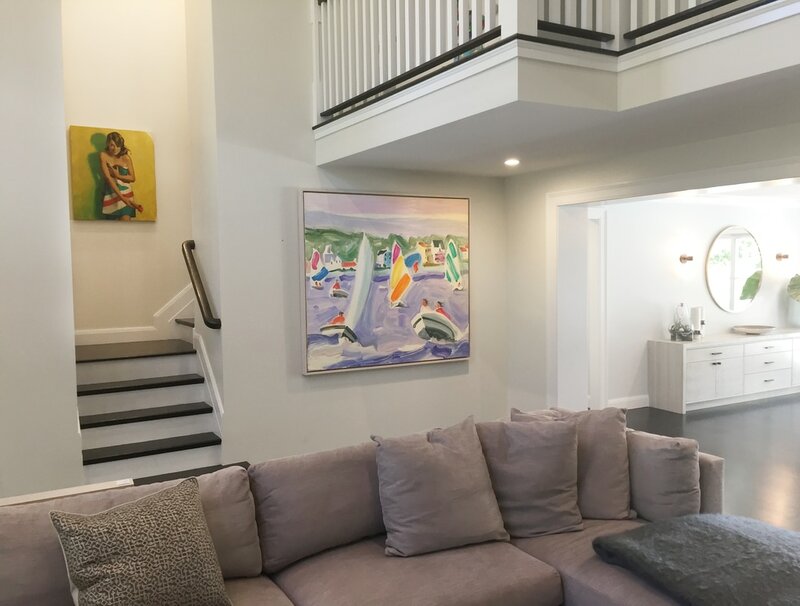 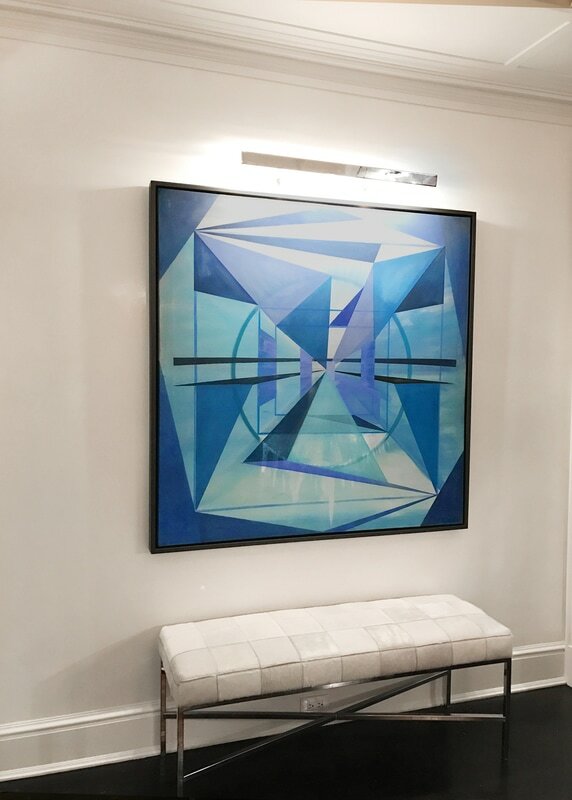 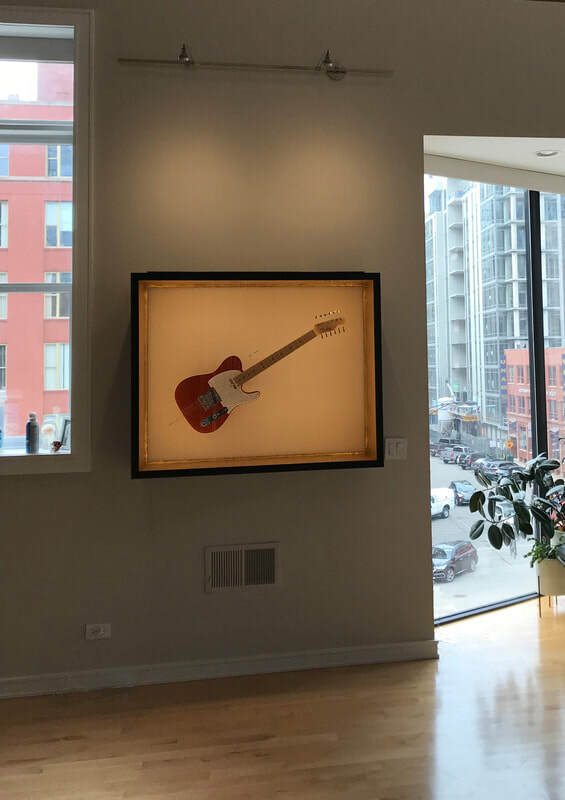 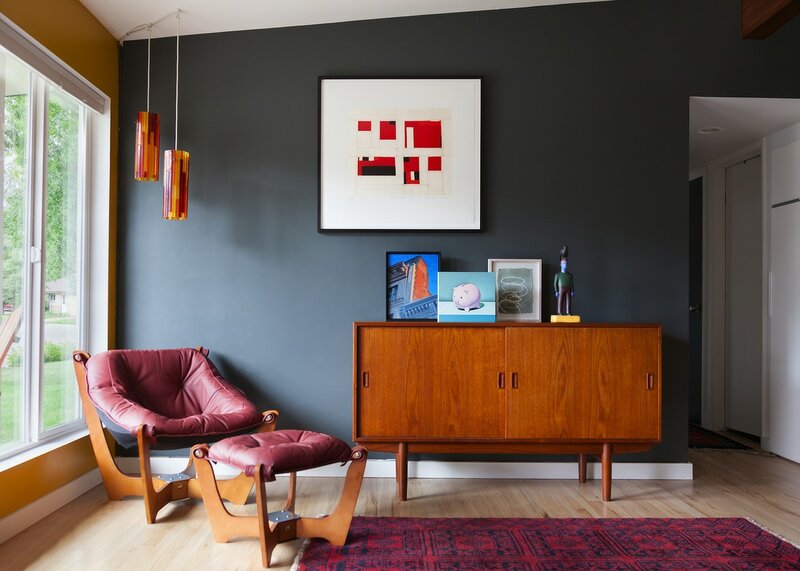 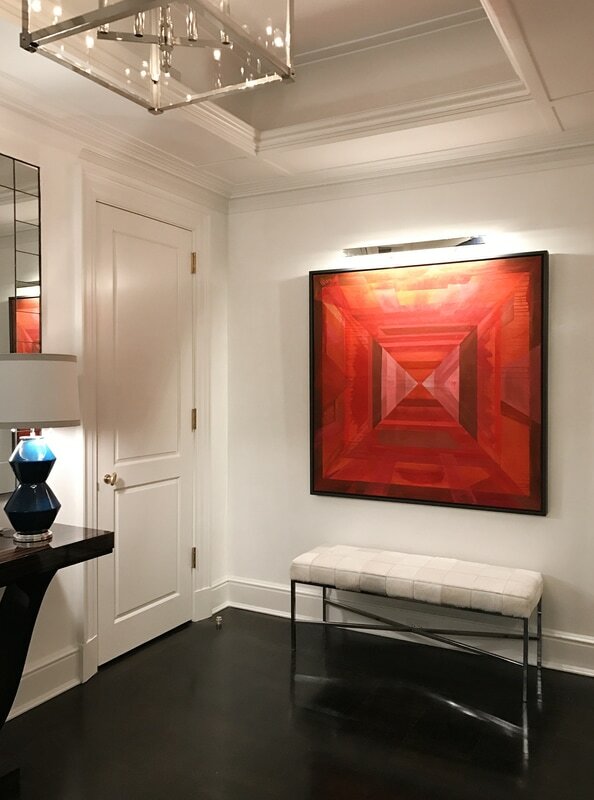 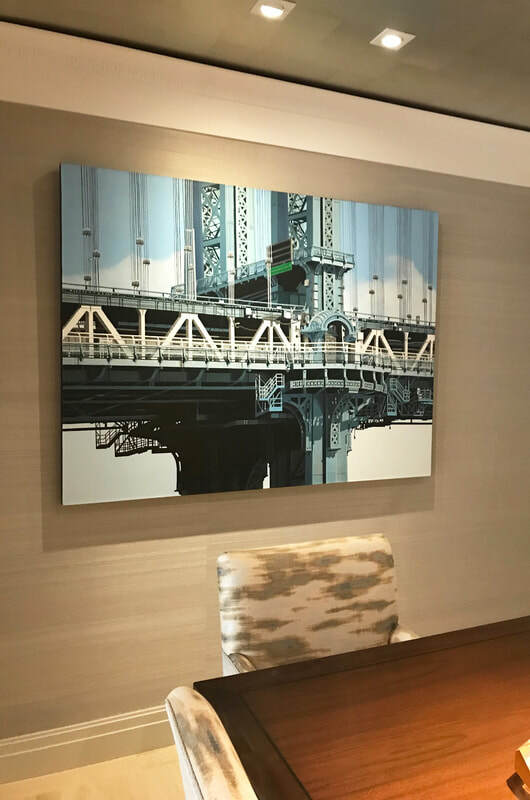 We work with our clients from beginning to end, from artwork selection, offering advice on framing and presentation, and facilitating installation. We are happy to offer our services for both small and large residential projects around the country. Please contact us for more information at LA@georgebillis.com.